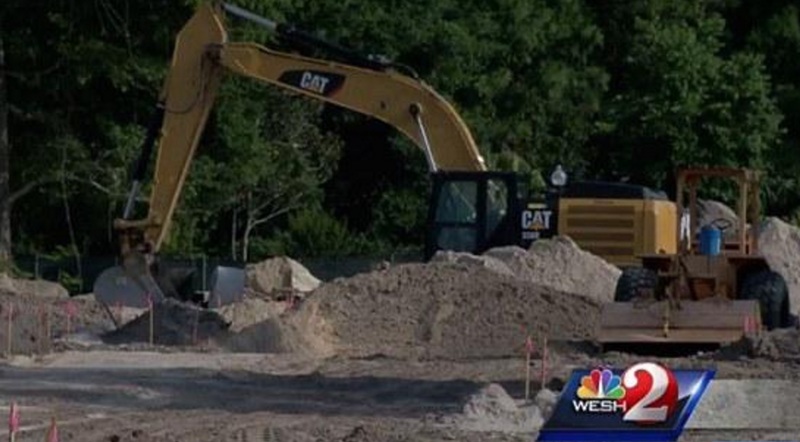 Jacksonville.com reports that the first piece of Florida 9B, linking U.S. 1 with Interstate 295, is expected to open in the next three weeks. 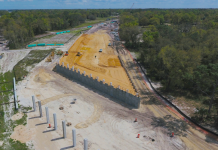 The four-mile stretch of new highway — paid for largely by the federal stimulus passed by Congress in 2009 — is in Jacksonville, but its opening also will benefit residents of Northeast St. Johns County, where growing communities like Nocatee have commuters who work in Jacksonville. 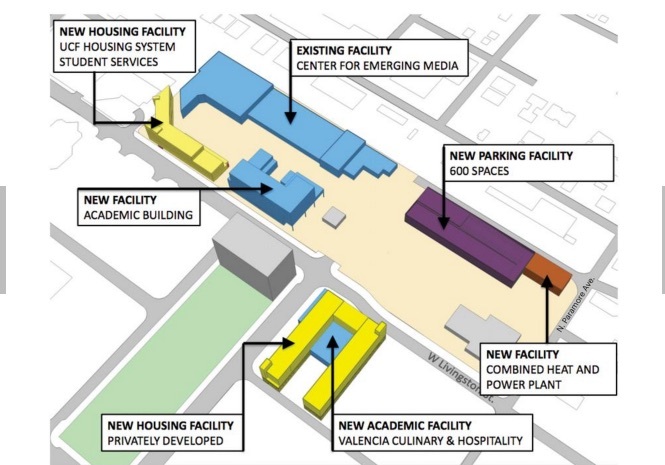 The $75 million project broke ground in 2010. 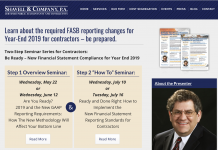 The Florida Department of Transportation (FDOT) has not set an exact opening date yet, but according to FDOT spokeswoman Laurie Sandersonconstruction will wrap up by Sept. 21. 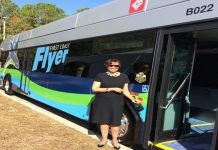 The first phase of Florida 9B will run between Interstate 295 on Jacksonville’s Southside to U.S. 1 in the Bayard area of Jacksonville. The new four-lane road with highway speeds won’t be a big reduction in driving distance, but it will let drivers avoid the string of red lights along U.S. 1, also known as Philips Highway. 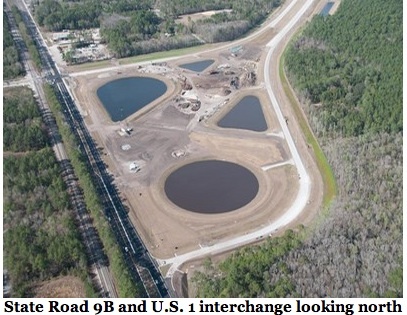 The state has started building the second phase of 9B, continuing it from U.S. 1 to Interstate 95, where 9B will connect with a highway interchange slated to open in summer 2016. The third piece of 9B would go into northwest St. John County but has not been funded.